Wall Of School Gym Lockers In Bright Red, Isolated On White Background. Stock Photo, Picture And Royalty Free Image. Image 7846241. 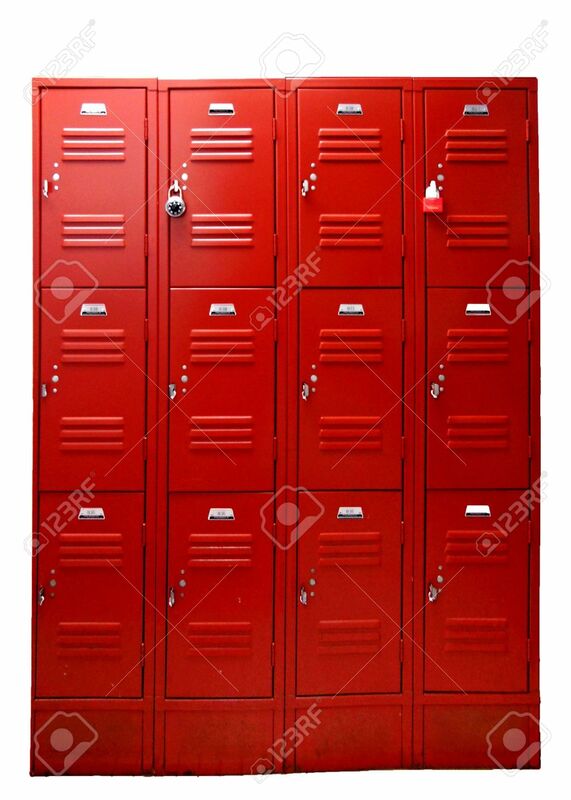 Stock Photo - Wall of school gym lockers in bright red, isolated on white background. Wall of school gym lockers in bright red, isolated on white background.